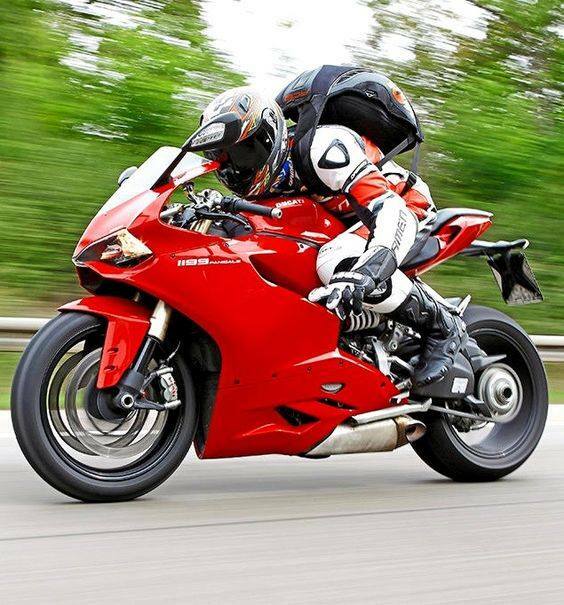 Warrington Motorcycle Courier, Same Day Couriers Cheshire. Spartan Motorcycle Couriers provide fast, safe, secure, same day delivery of parcels, packages, documents, medical samples, engineering parts, computer parts, keys, cremation ashes in the Warrington area. We also pick up consignments in Warrington for delivery across the UK. 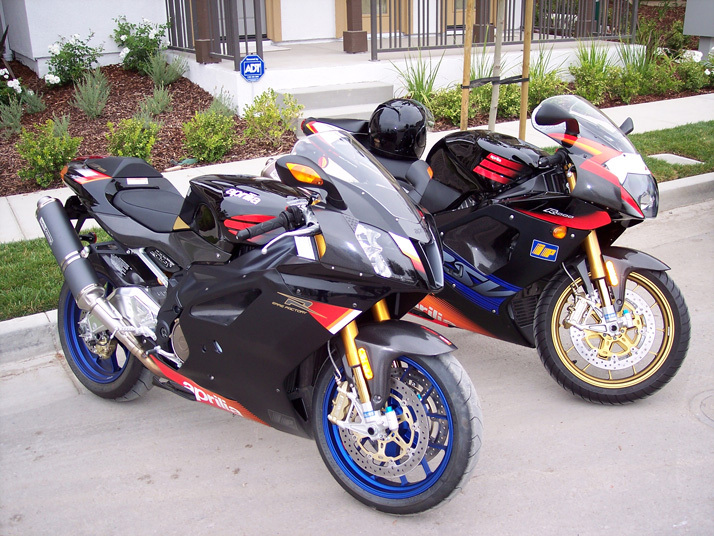 Motorcycle couriers are advanced motorbike riders so your consignment is in safe hands. Guaranteed on time delivery 24 hours 365 days a year. We understand the importance and urgency of your UK same day parcel, package, and letter courier service. 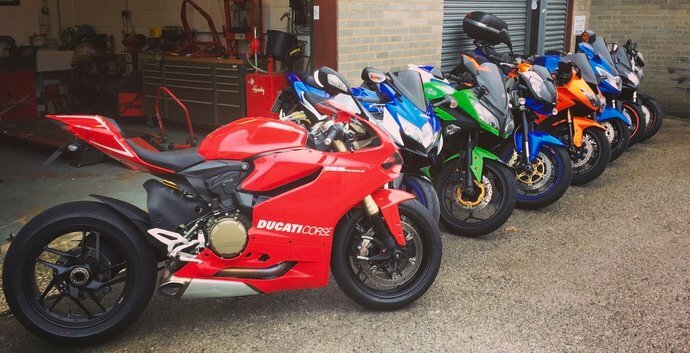 Whether you require same day or next day service, we have assembled a team of the most professional and dedicated Motorcycle Couriers in the Warrington, Manchester, Liverpool, North West England region, and due to their dedication and attention to detail, Spartan Motorcycle Couriers has established itself as one of the most reliable motorcycle courier companies. Warrington Motorbike Courier delivery in Great Sankey, Westbrook, Burtonwood, Winwick, Croft, Culcheth, Woolston, Grappenhall, Stockton Heath, Appleton Thorn, Stretton, Birchwood, Daresbury, Old Hall, Fearnhead, Padgate, Thelwall, Higher Walton, Warrington Town Centre, Paddington, Orford, Walton, Latchford, Penketh, Gorse Covert, Cuerdley, Golborne, Glazebrook, Appleton.